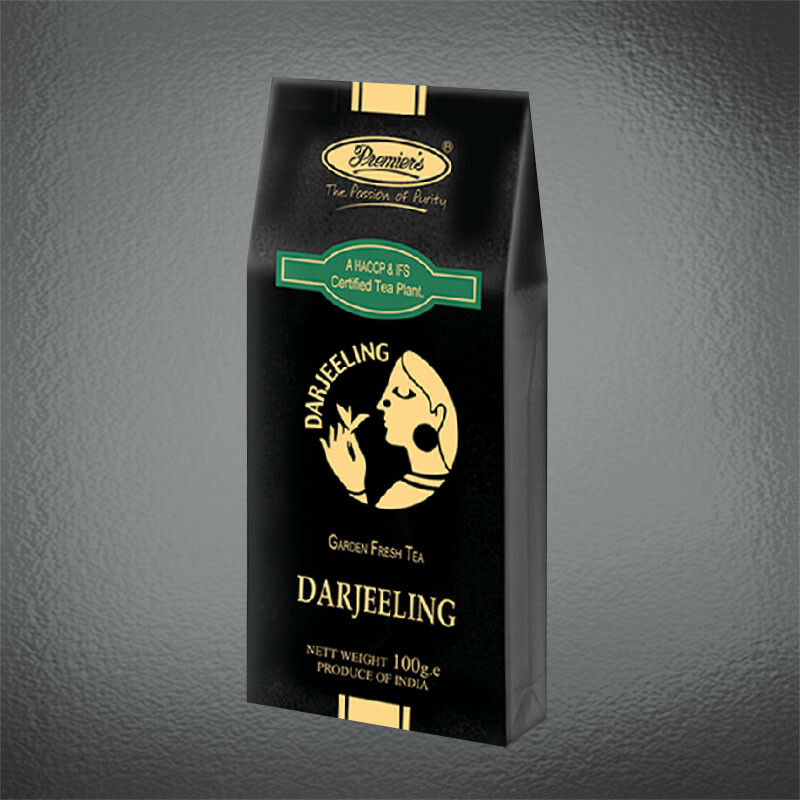 Pure Darjeeling tea packed in a pouch, duly heat sealed to retain freshness and flavor and placed in a soft Kraft Board box, a perfect standy pack. Our Darjeeling Teas are selected from amongst the supreme high grown gardens. The cup has a bright appearance and delicate aroma. Best to have it straight or with a dash of milk & sugar/honey to taste. We are sure that this will rejuvenate and refresh a Darjeeling Tea connoisseur. 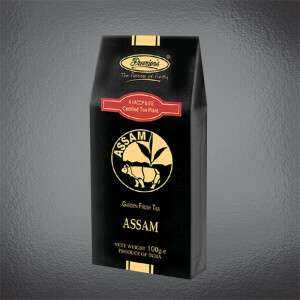 The range of Assam tea offered by us is procured from the prominent tea planters for ensuring better quality and taste. The tea offered by us makes a perfect beverage when served with milk and sugar. This tea is enriched with a rich, refreshing aroma and relishing taste and is widely used by our customers. Moreover,we offer this range of tea at competitive market prices.